I thought this week I would do this as there are many things that I am loving this month. Here go's. Next I've treated myself to a pair of shoes as I didn't have any summer shoes. I got these from New Look, click here. I've been wearing these loads, really comfy I picked quite a plane color so they sort of go with anything. 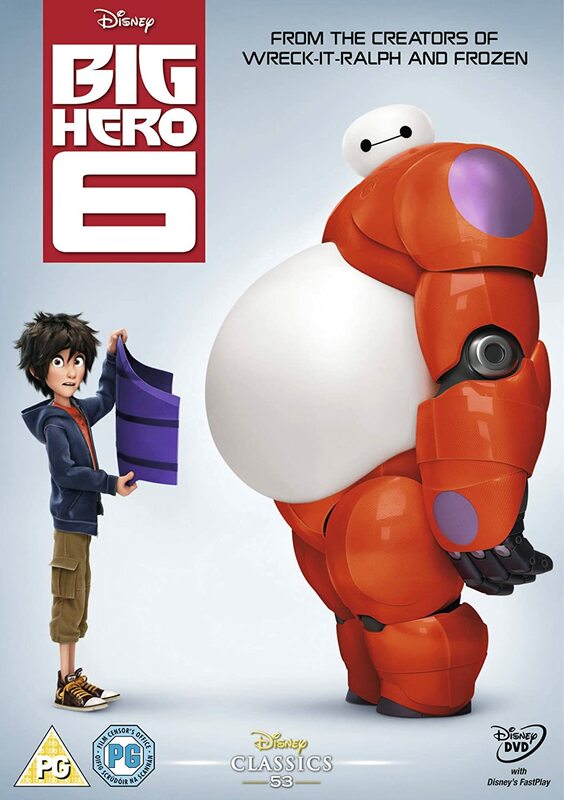 Next is a film which has recently come out, Big Hero 6. OK, it's Disney but it's really funny,Click here. I'm really loving my deodorant at the moment, it's from Holland and Barrett. There are different scents, My favorites are the pomegranate and the lavender. This was actually a freebie, if you by three boxes of Kellogg's cereals you get a free personalized spoon. There actually really good quality spoons, so yep I'm loving that to. So thanks for reading this post, hope you enjoyed it.